Restriction! 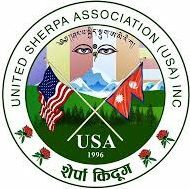 – UNITED SHERPA ASSOCIATION (USA), INC. Sorry! Only registered members can access the contents under this page. Please login with your username and password if you are a member and have created user login for full access. If you don’t have or know your login username and password, please do contact the administration.